Competition is rigid in smart phone market, and many OEMs including Apple is on the verge of expansion. This Saturday, Apple’s first official retail store in Thailand will officially open. 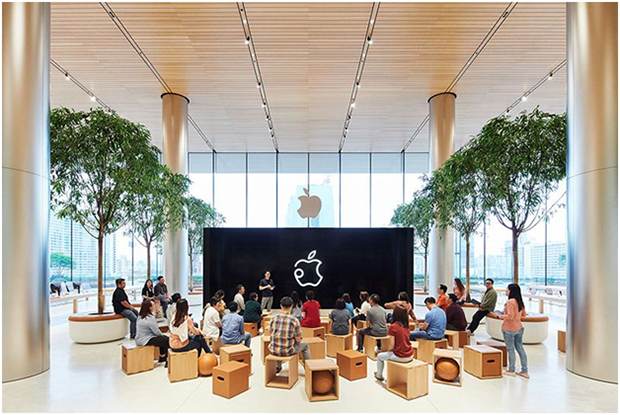 Today, Apple shared the photos of the new store for the first time. Apple’s new store is located in the Iconsiam mall in Bangkok, Thailand. Apple has already announced the opening of its first store in Thailand. 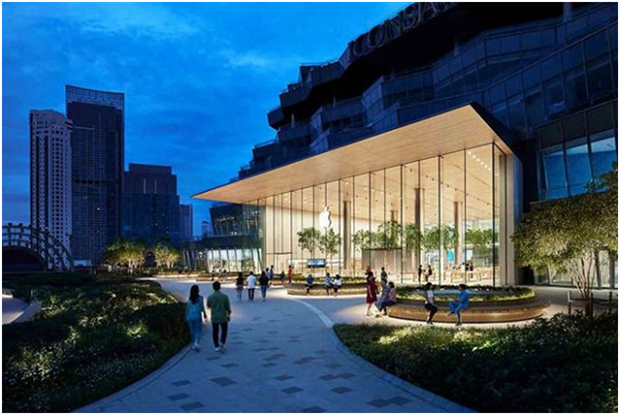 Apple’s new store has direct access to the Iconsiam Center, a complex on the banks of the Chao Phraya River. Apple store also features the latest retail store design, including two large glass walls: one in front and one in the back. The store has a feeling of smoothness. It is worth mentioning that this new Apple store is located on the outdoor roof terrace and is very unique. Apple previously announced that Thailand’s first Apple retail store will officially open at 10 am local time on November 10.